Catford Mews, Winslade Way, off Rushey Green, Catford, Borough of Lewisham, London SE6, 2010 • Feline punning within the Catford Centre, featured yesterday. 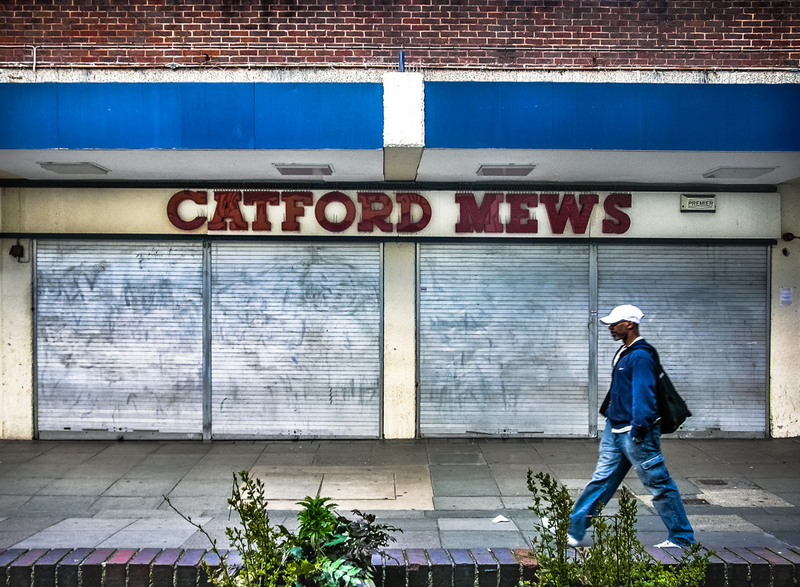 Catford Mews is an indoor market, as described in the not-overly-complimentary blogpost “Catford! Crap-ford?“.